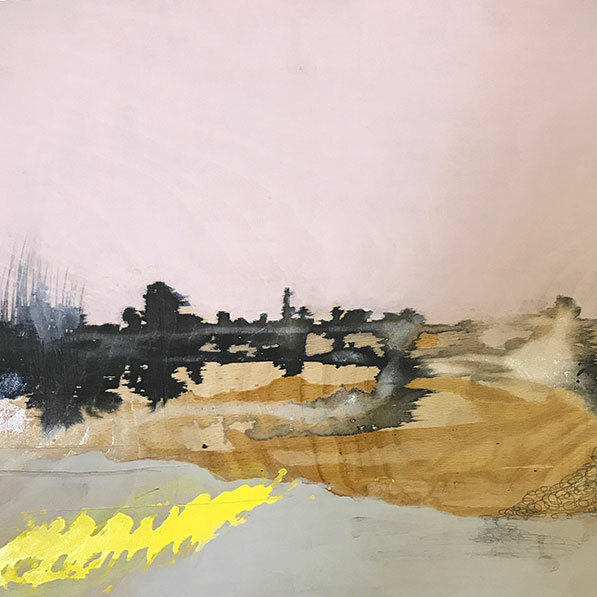 Dr Michele Whiting FHEA, My research interests stem from living and working in a rural environment, and through practice as research, investigate how and in what ways specific geographic site can be utilised as subject within contemporary fine art practice. My aim has been to experience this through a synthesis of differing research strands, which encompasses drawing, writing, moving image, installation, collaboration within Quilos and the Windmill, and theoretical and contextual investigations. Within my practice, I use my lenses or mediums as a broad language of gesture, which maps, colour, form and movement as a way to reveal perceptual change, a phenomenological attempt at deconstructing the experience of proximate place, not to show mimetically or critically the distribution of things in space but how experience of place may be reclaimed as encounter by the viewer.